Valotta Studios is a private music studio in Chester Springs, PA where dedicated music educators teach high quality, individualized music lessons to musicians of all ages. Each lesson works towards reaching our studio goal to increase musicianship through proper technique, training, dedication, and, most importantly, FUN! Traditional classics as well as fun popular music are used to develop each student's love of music and to reach their full potential. 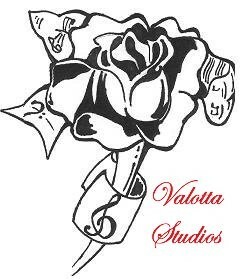 Valotta Studios also provides seasonal music classes and summer camps.